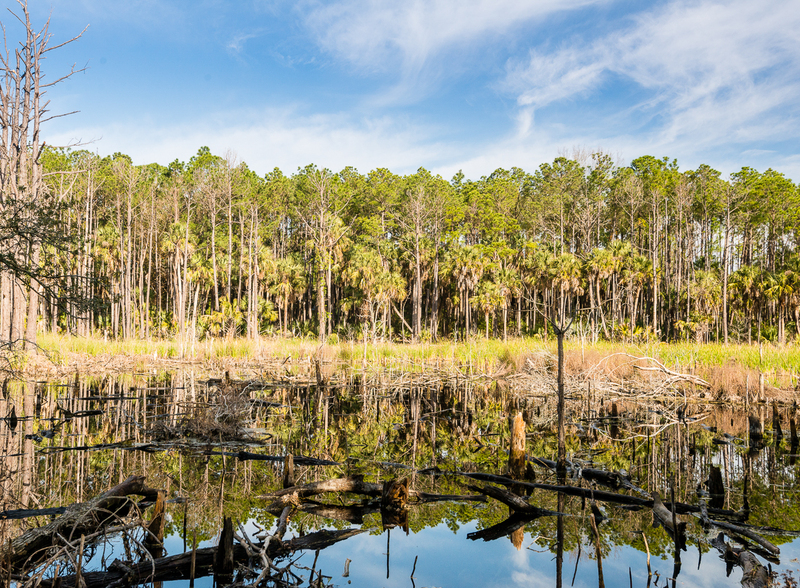 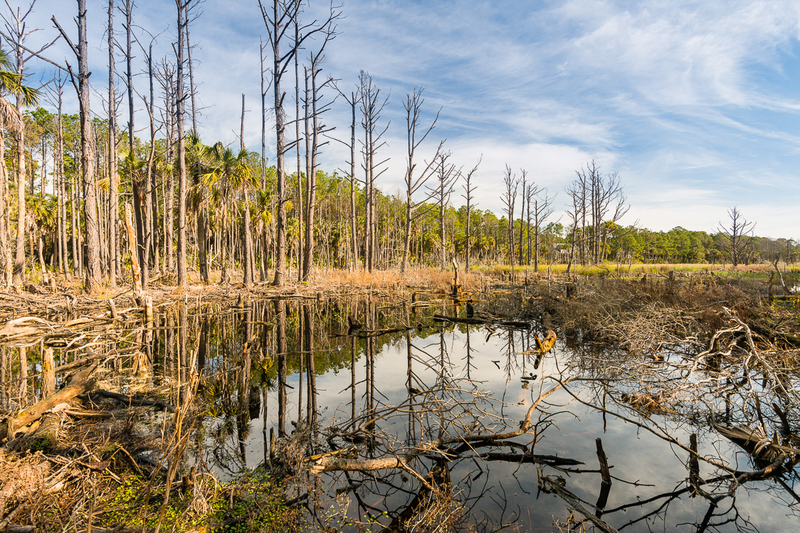 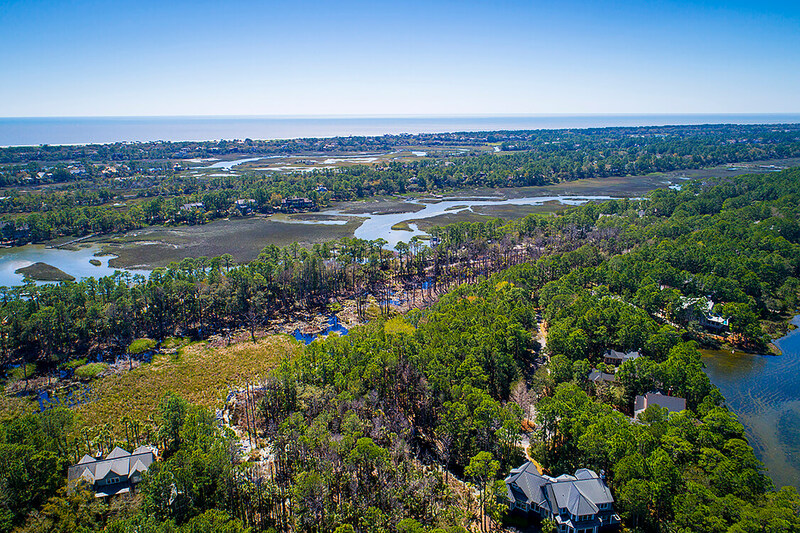 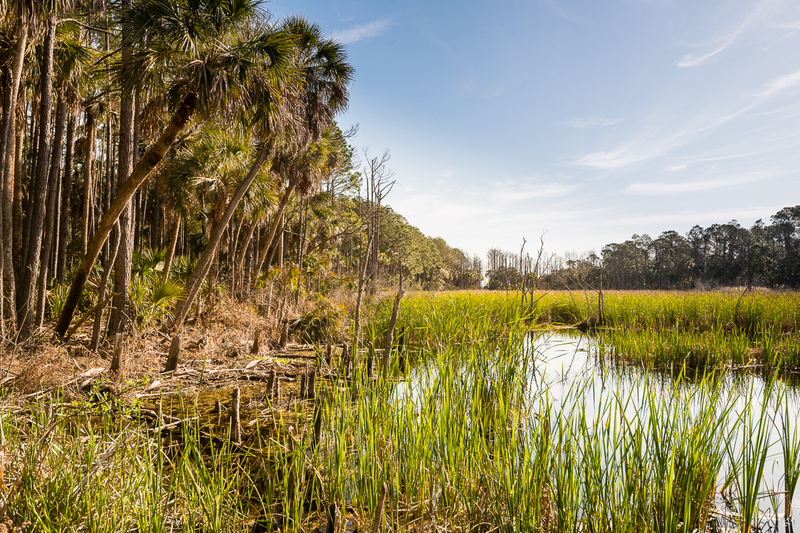 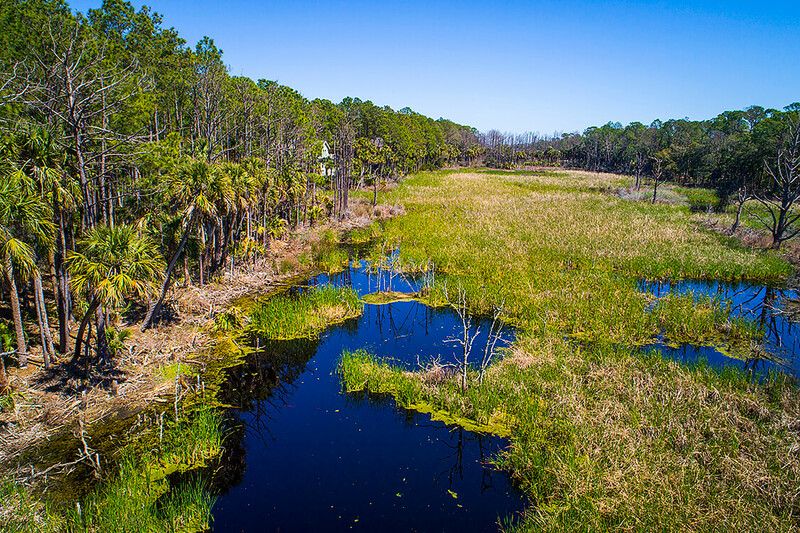 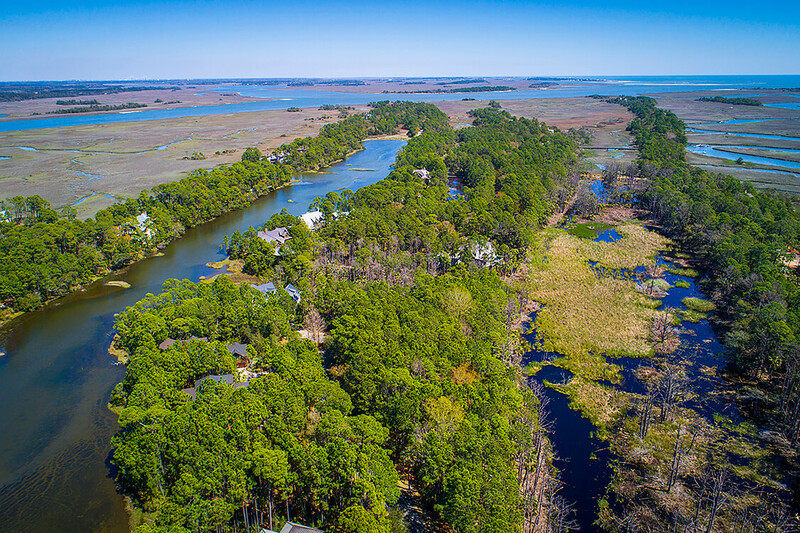 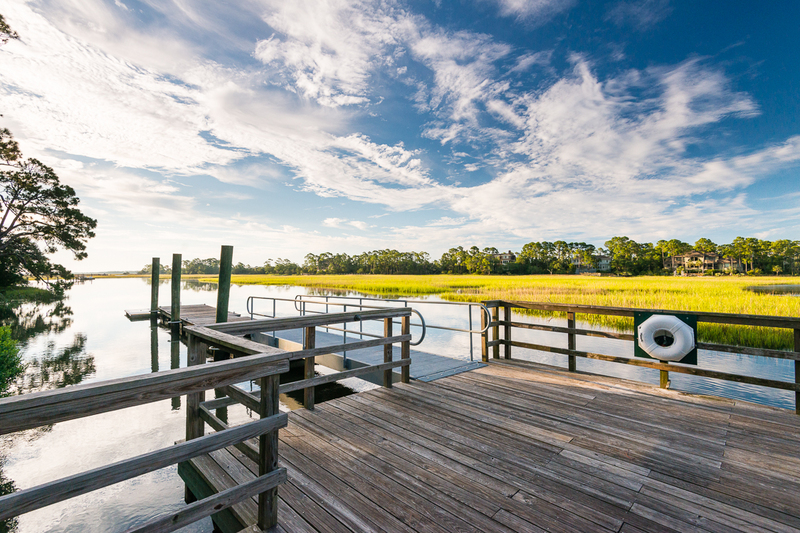 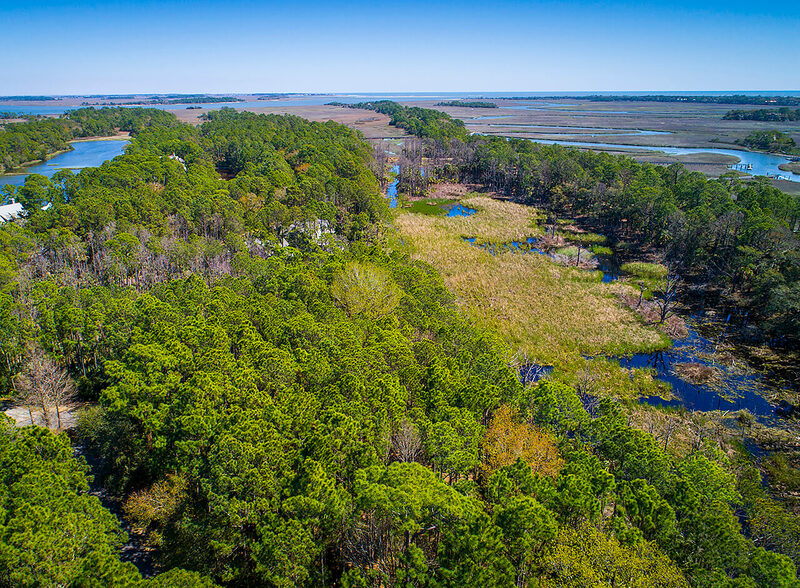 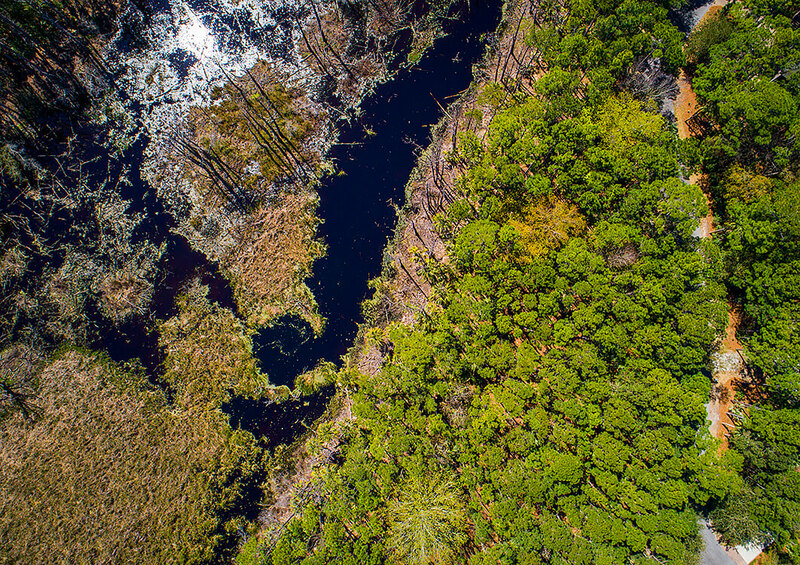 Located on the Island’s rugged eastern edge in one of Kiawah’s most desirable neighborhoods, the homesite at 26 Grey Widgeon Lane features views of Cinder Creek’s tidal marshes beneath a wide Carolina blue sky. 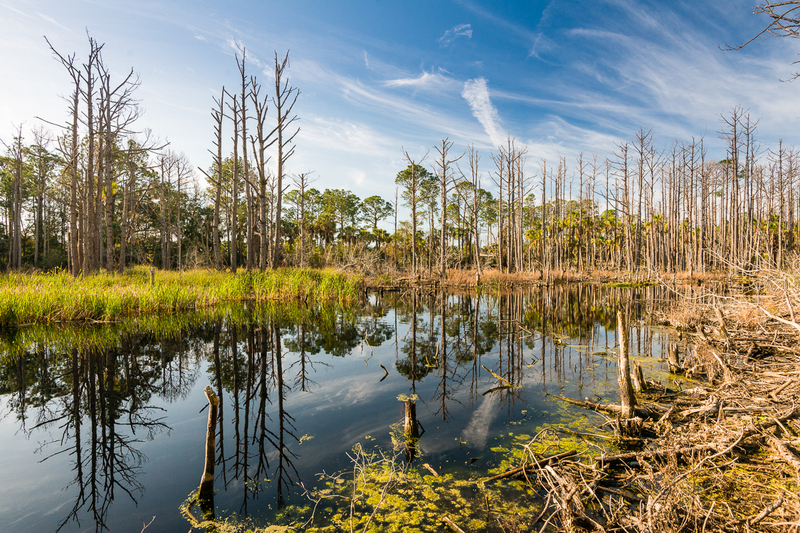 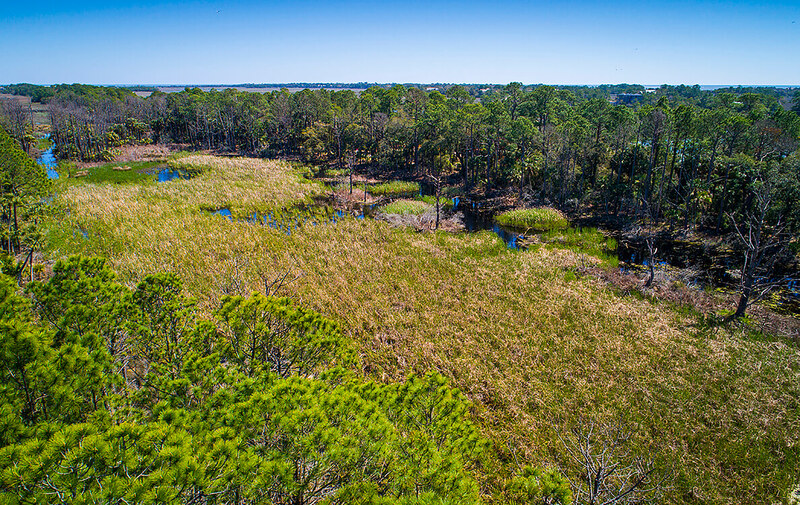 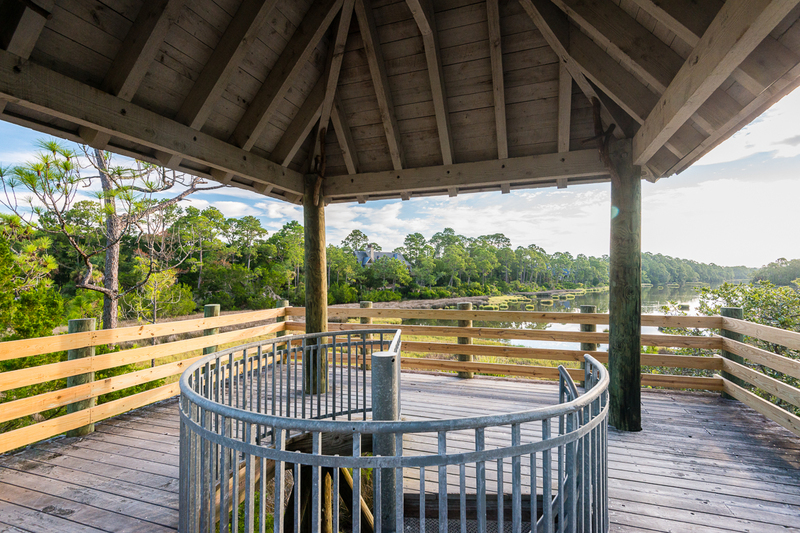 Surrounded by nature, where the sight of egrets and blue herons alighting along the marsh and maritime forest is a striking part of daily life, this nearly half-acre homesite lies just steps away, via The Preserve Nature Trail, from the Blue Heron Pond Observation Tower with its magnificent water views. 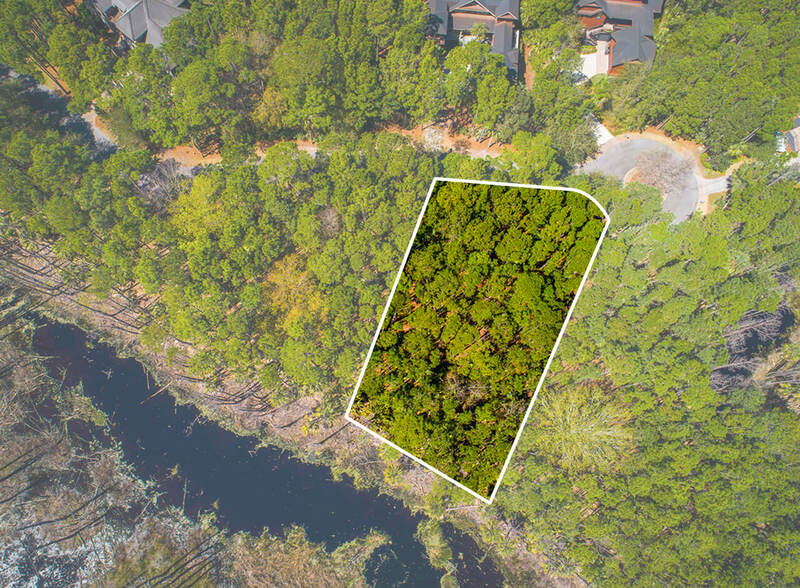 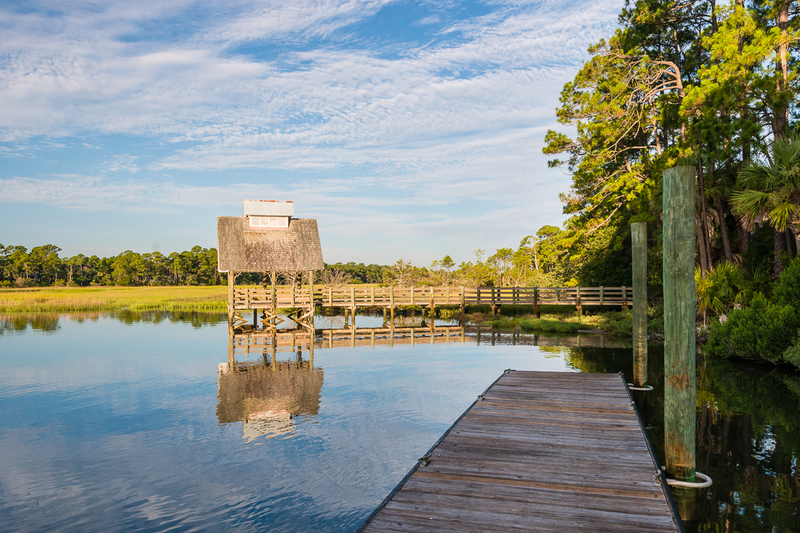 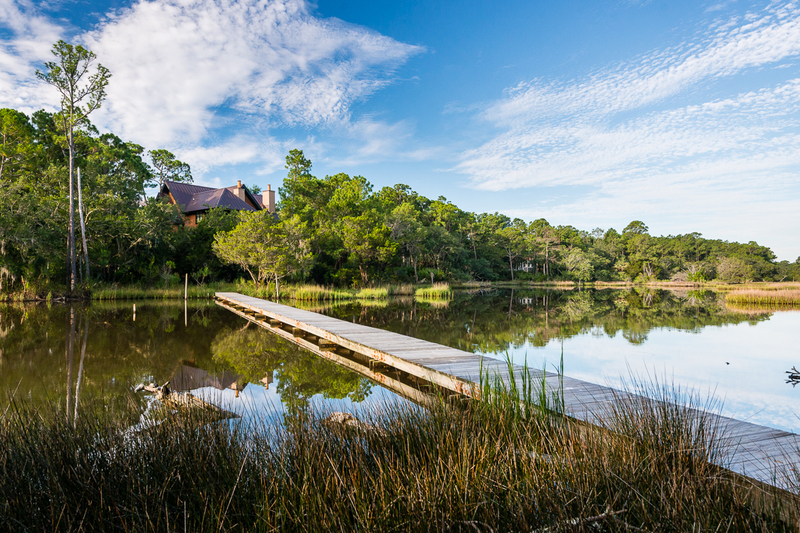 This property comes with coveted access to The Preserve’s amenities: a boathouse with canoe and kayak storage, a covered pier with docks, and nature trails through some of the Island’s most spectacular forest and wetlands. 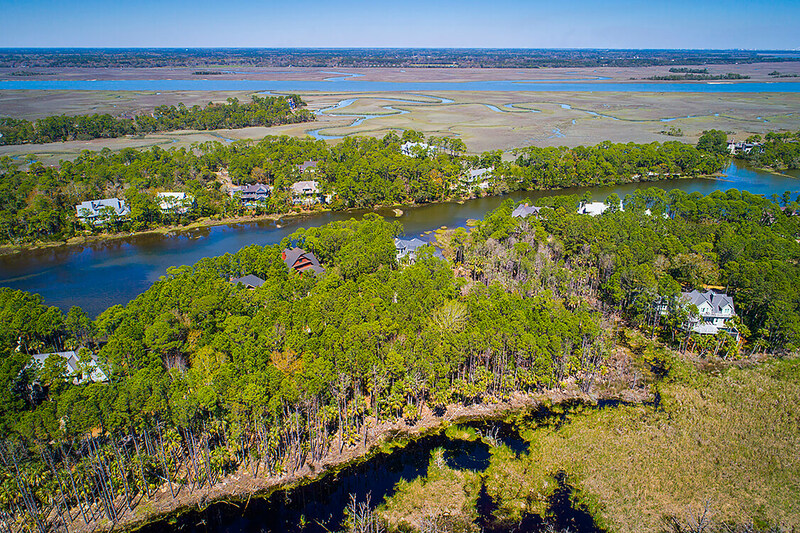 Top-tier Island amenities are just a few minutes’ drive away, including the Tom Fazio-designed Osprey Point golf course and the world-renowned Ocean Course, home of the 2012 and 2021 PGA Championships.